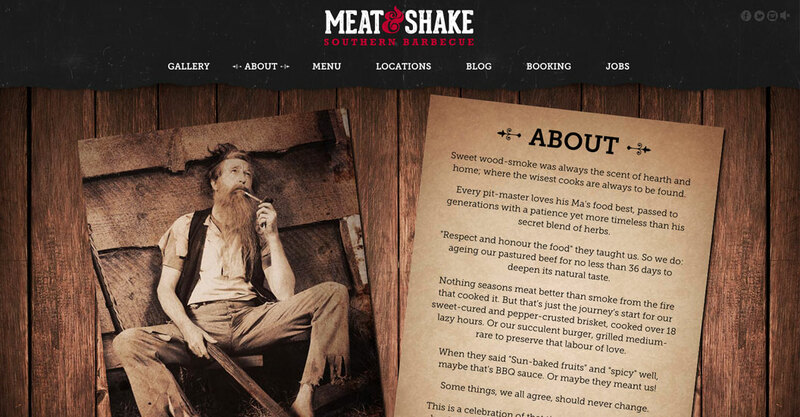 A group of restaurants offering mouth-watering Southern Barbecue fare, now boasting three locations in London, wanted an updated website that was as tasty as their menu. 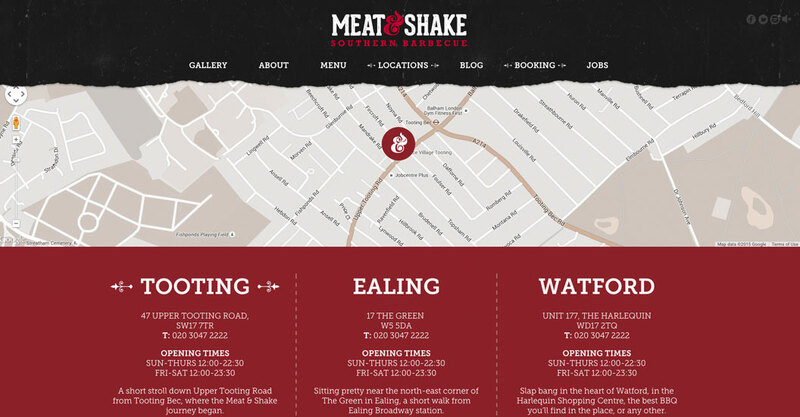 DesignLSM completed the design as part of their work with Meat & Shake, which they then entrusted me to build. 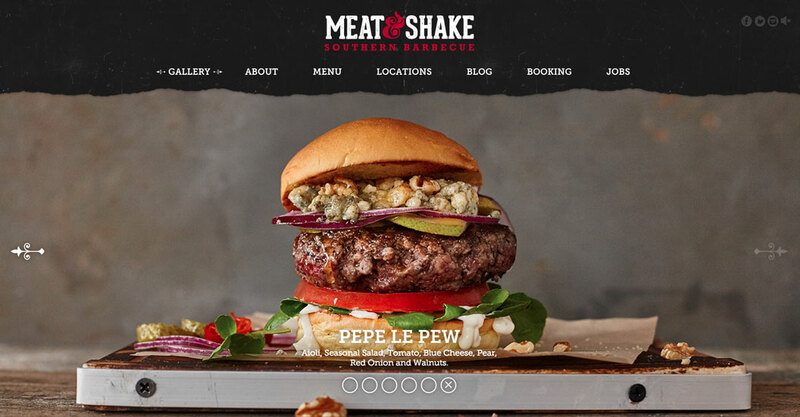 With multiple image galleries, music, video and a touch of CSS animation, it’s a site rich in functionality and was a complex build, using WordPress as the base. Behind-the-scenes, an intuitive structure was made to enable easy editing.